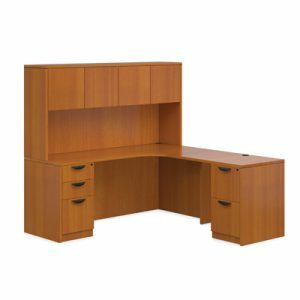 Style meets Function. 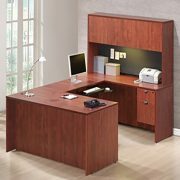 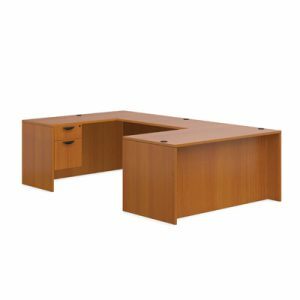 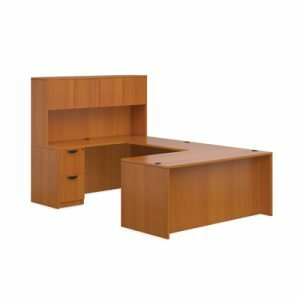 This Performance Classic Workstation provides functional workspace that will be a welcome benefit to any office space. 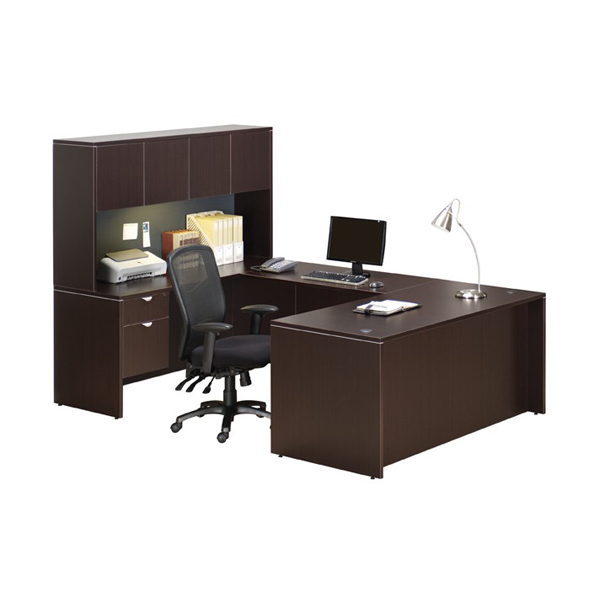 Comes with a 3/4 pedestal or a full Box/Box/File pedestal or a File/File pedestal and is fully reversible. This Performance Classic Workstation provides functional workspace with style! 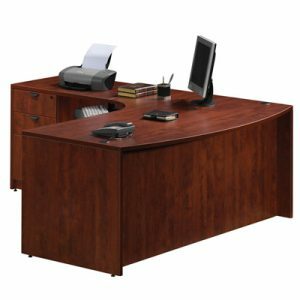 Comes with a 3/4 pedestal or a full Box/Box/File pedestal or a File/File pedestal and is fully reversible.